Dare to be different with the Nissan Juke BOSE Personal Edition – Nissan’s compact crossover car with fearless style and thrilling performance. From only £259 per month*, the Nissan Juke BOSE Personal Edition spec is at the very forefront when it comes with innovative technology. 5.8” Touchscreen Sat Nav, colour reversing camera, DAB radio with six speakers, Bluetooth and phone integration, USB and AUX compatibility. You’ll be hard pressed to find another car with so much integrated tech. With Integrated BOSE® Headrest Speakers built into the driver's headrest, it's like headphones for your drive. Feel like sharing? Dial up a soundstage that fills the car with sound. Your music has never sounded better.​ The Personal Edition comes with the additional perk of free Personalised Interior/Exterior Pack, giving you the option to personalise the interior colour of your new Nissan Juke (Black, Red, White or Yellow). The Nissan Juke for sale at Chorley Group is on a 48 month Personal Contract Purchase agreement based on an initial £1,059 deposit* followed by fixed monthly payments of £259* for 6,000 miles per annum. 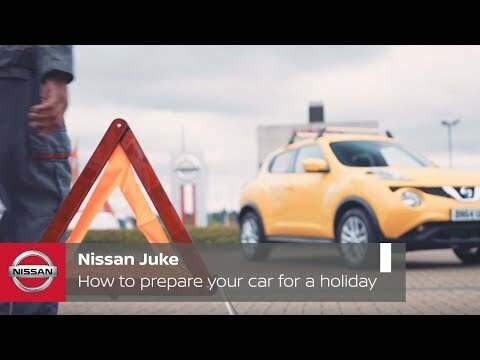 The Nissan Juke lease is the ideal method of funding your new vehicle with the flexibility to either keep or hand back the Juke at the end of the agreement. If at the end of the agreement you decide to keep the Nissan Juke, you pay the final balloon payment of £7,226.96 and take ownership of the car. 6,000 miles not enough? Not a problem. 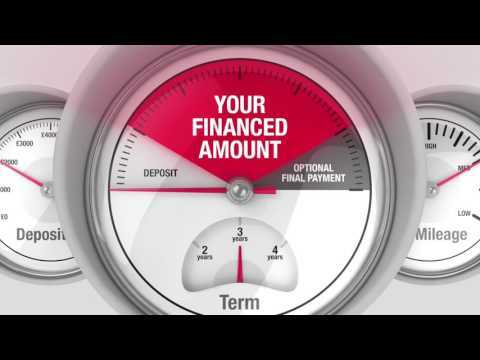 The benefit of PCP finance is that we can tailor suit a plan to meet your personal requirements. You can pay a larger deposit to bring down the monthly payments, part exchange a current vehicle, increase the annual mileage and much more. Contact your local Chorley Group dealership online or visit in store today.